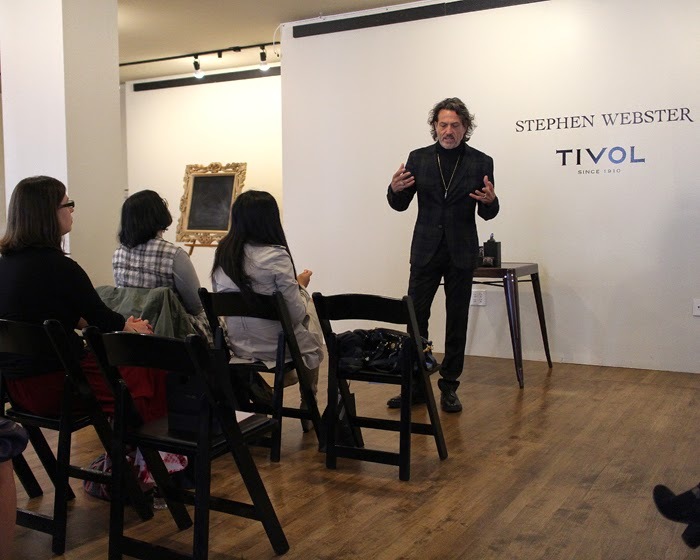 Last week, I had the pleasure of attending the launch of Steven Webster's new jewelry line. I had a great time. He told us his story on how he got started and showed us a few pieces from his new line, Magnipheasant. By the way, he has designed pieces for several celebrities. To name a couple Madonna and Elizabeth Taylor have worn his jewelry. 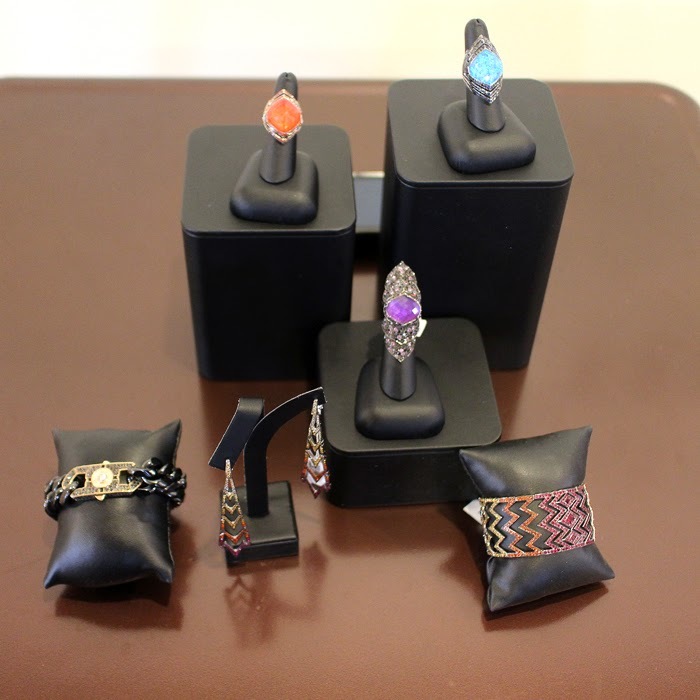 You can find his jewelry at Tivol here in Kansas City and I believe Neiman Marcus carries him as well. How exciting and such nice pieces! Nice, Lady Nik! Dig the rings above. I enjoy a good backstory of hard work and success. I guess that is why I'm a documentary junkie. It's beautiful, it really is not the same woman dressed now out of work, and I intend to buy Swarovski UK to dress themselves, enhance their charm.